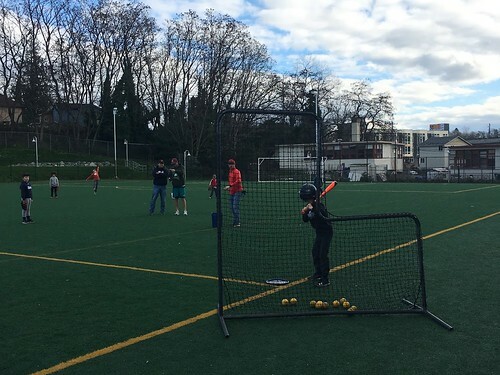 Skills Days are clinic/evaluation sessions conducted prior to the start of the season. 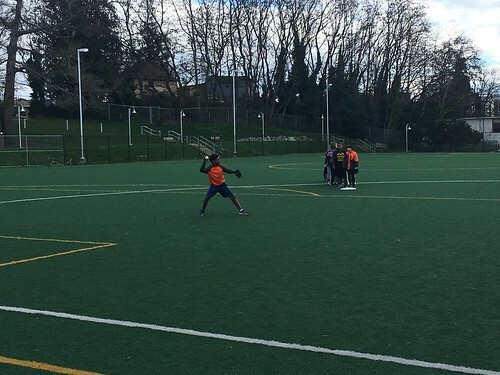 Coaches and league officials gauge player skill level in a few core areas (fielding, throwing, and hitting) before forming teams. 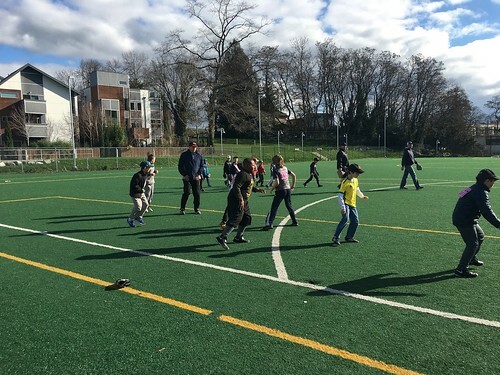 Within a few weeks following skills days, players will be placed on teams based on a combination of age, skill and physical size and strength. 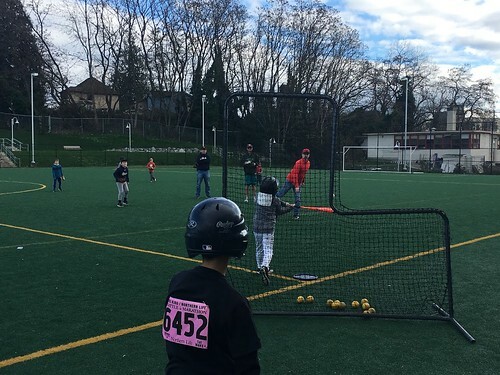 All players turning 8-14 this year are asked to attend, 7 year olds considering first year kid pitch are welcome if they have completed three seasons of T-ball/Coach Pitch. Experienced 10 year olds interested in playing Majors should attend second session with 11-12 year olds. It's best to attend more than one skills day session if possible. Players must be registered before taking the field, a small staff of volunteers will be available to take walkup registration. Save time, beat the rush register online. Registered players will be issued a number and placed in small groups. 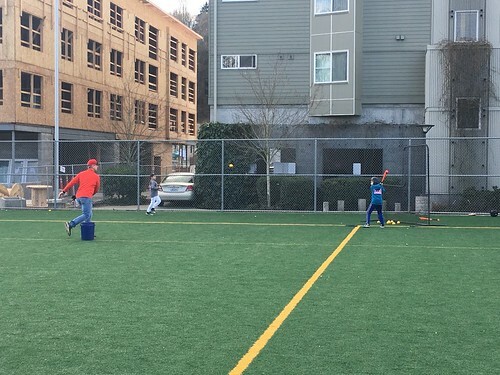 Players will work with coaches in small groups to warm up, then each player will field a few ground balls and take a few swings off the pitching machine. Coaches and league officials are evaluating basic fielding, throwing and hitting mechanics. Evaluators are looking for potential, not performance; and fully recognize that many players have not touched a baseball in months. Total time should be under an hour, players are free to leave after they have finished their evaluation. In the interest of player safety, please allow coaches to warm up players. Players should wait patiently in line with parents to register, receive a player number and group assignment. Parents and family members are asked to stay, cheer on the kids, and catch up with friends you may not have seen since last season. However, in the interest of safety we ask to please stay off the playing field. A glove, baseball hat, cleats and baseball pants if you have them. Baseballs, bats and helmets will be provided. Dress in layers, long sleeve t-shirt and sweatshirt or light jacket on top is recommended. If you have been through the process before we need your help! We need a few volunteers to assist with registration and sign-ups. The more volunteers we have, the more coaches we will free up to work with the kids on the field. Setup starts at 9am Sat and 12pm Sun. Check our homepage for updates. 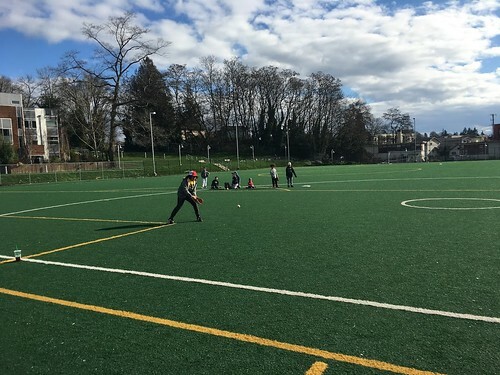 We will make every effort to complete skills day, the Rainier fields can absorb a lot of water. Playing conditions will be judged at the field Saturday and Sunday morning. In the event of rainout a message will be posted on RDLL.org. What if we cannot attend? If your player is out of town, sick, injured or otherwise unavailable this weekend then we will do our best to estimate skill level based on past experience. However, it is very important to complete registration regardless to ensure a place on a team.